Did Veronica manage to steer her father away from the drug business work? 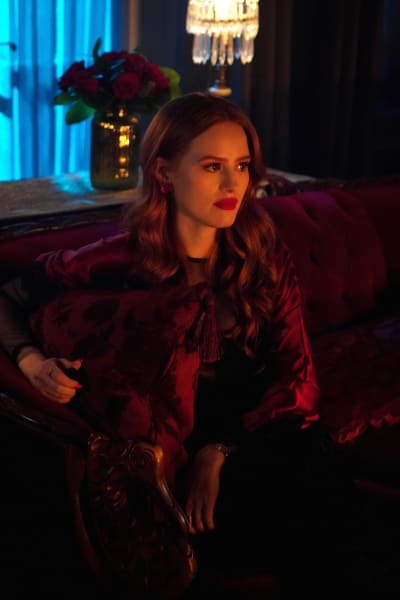 On Riverdale Season 3 Episode 13, the youngster realized that the only way to save the town was to do some damage control. Meanwhile, Gladys showed up in town with Jellybean and wasted no time in making some big changes. Elsewhere, Betty started to worry when Alice decided to take her commitment to The Farm to the next level. Finally, Archie found himself in too deep when he fought his way into the boxing ring.